Clean Car Fax w/ zero accidents, 2 local owners and absolutely sunning service history. 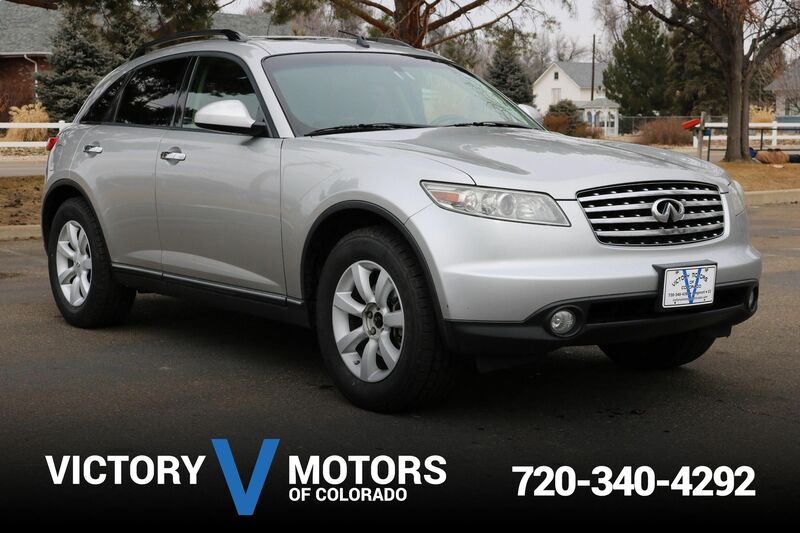 Features a reliable 3.5L V6 with 5 speed automatic transmission and AWD. 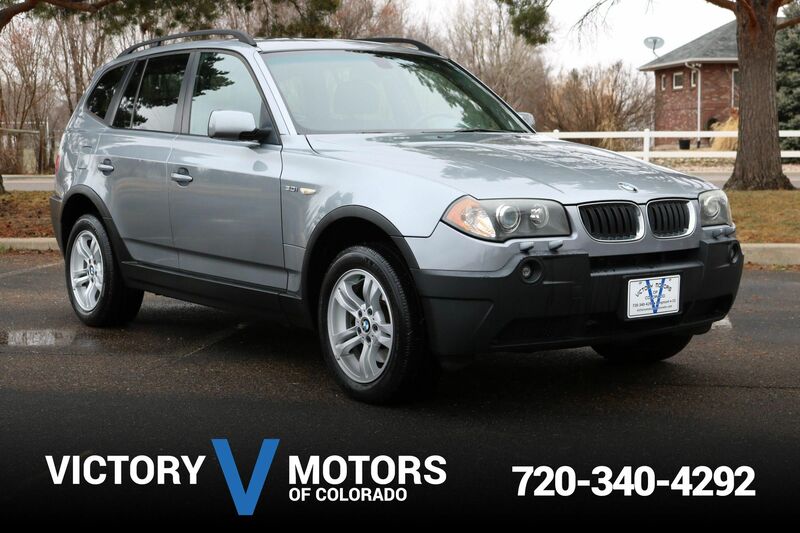 The exterior is two tone Moonlit Blue/Gray Metallic with fog lights, moon roof, alloy wheels and tow package. 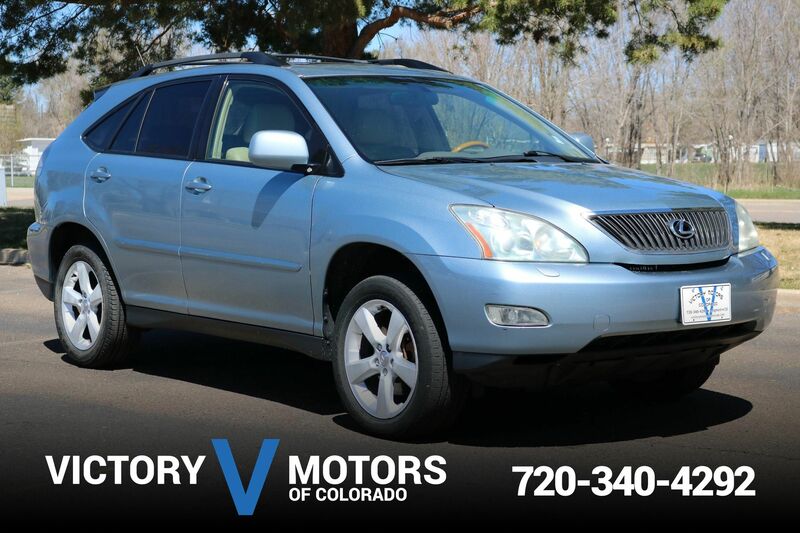 The interior includes Gray leather, heated seats, power windows/locks, CD, AC, folding rear seats, plenty of cargo room, steering wheel mounted controls and more!